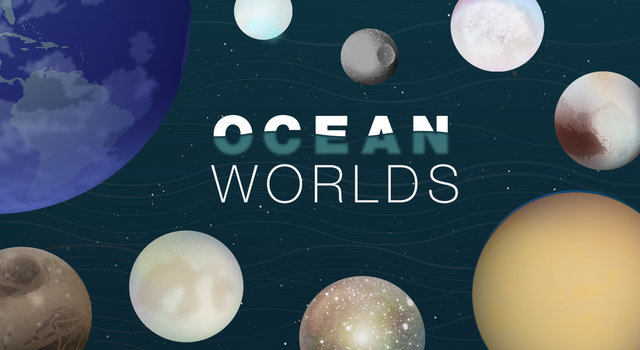 Where might oceans – and living things – exist beyond Earth? Scientists have their eyes on these places in our own solar system. 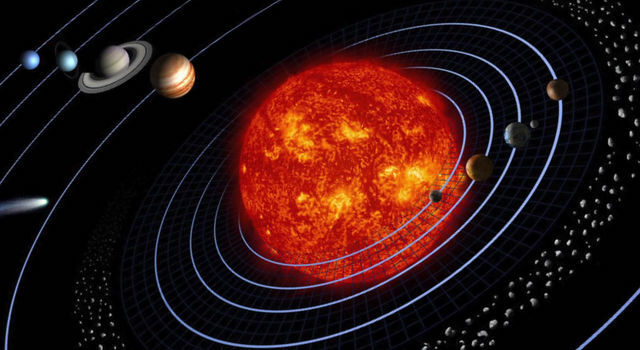 Find out how our solar system formed and how it came to be the busy place it is today. 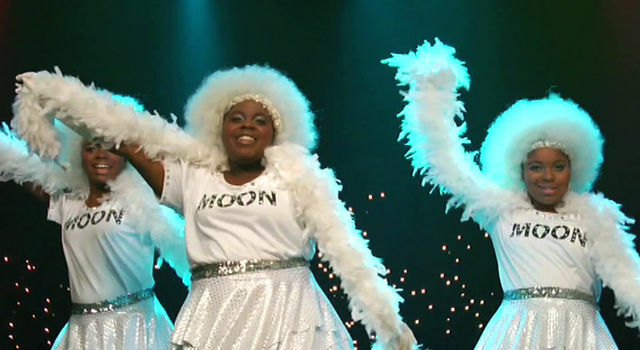 Join teenager Hannah on a trip through the solar system in this stellar musical about the planets, moons, asteroids and more.